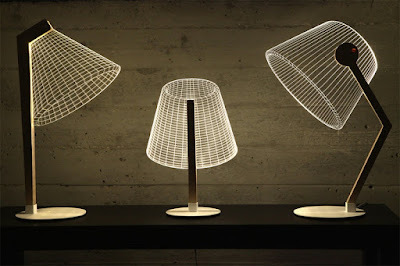 The three 3D lamps from Plexiglas from the BULBING collection are called ZIGGI, DESKI, and CLASS. 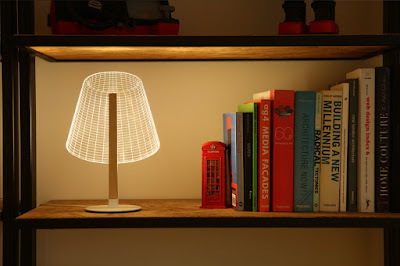 These differ from one another in their stand, which consists of wood, as well as in their size. 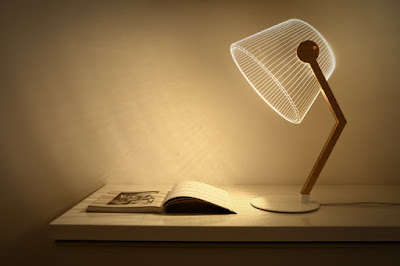 The 3D lighting effect, which makes the Plexiglas appear like a lampshade, provides more light. 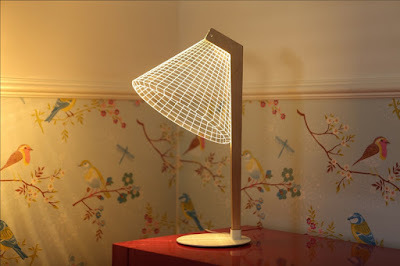 For the design, the classic and vintage properties of table lamps were combined with modern ones. 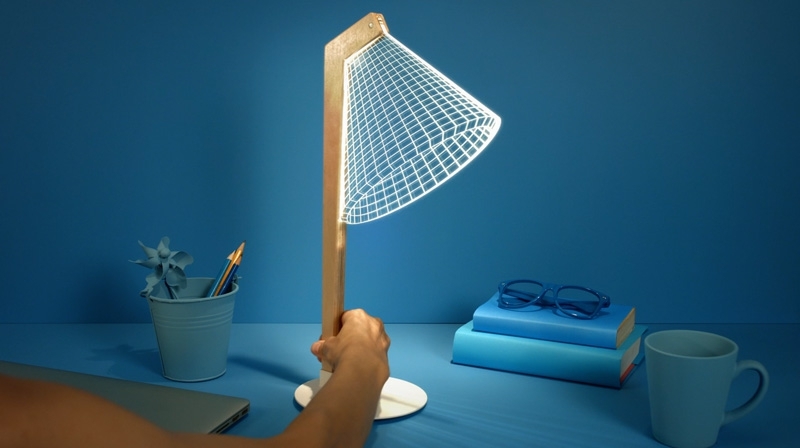 But what exactly are the lamps made of Plexiglas and how does the 3D lighting effect arise? 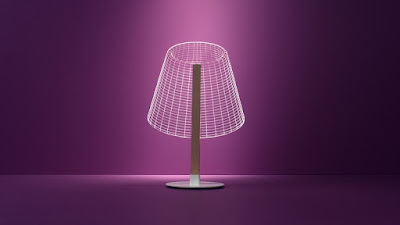 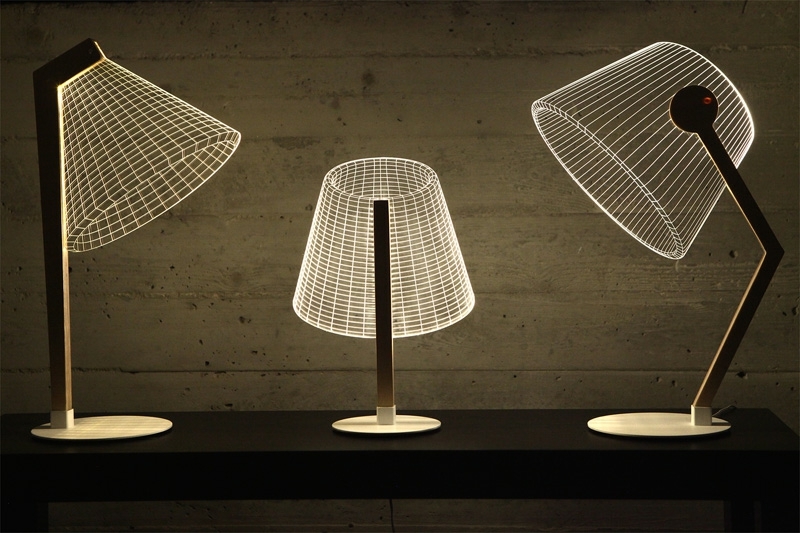 Each 3D lamp consists of a thick piece of acrylic glass, with dozens of complex lines. The LED light then shines through these lines and then creates the optical illusion, thus the impressive 3D effect. 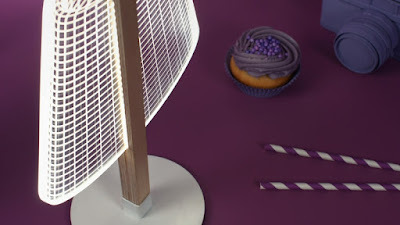 At the same time, however, the light is also radiated into the room. The Plexiglas lamps also have a warm light, as well as a dimmer to adjust the desired amount of light. The LED bulbs have a lifetime of 50,000 hours. 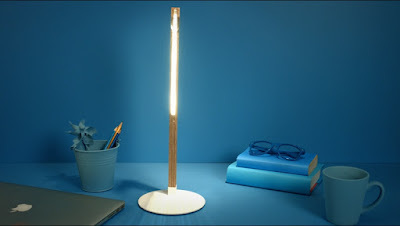 With the Plexiglas lamps, you will undoubtedly get a unique accessory for your interior, which will not only give you a pleasant light in the room, but also an interesting, decorative accent.